For the times they are a-changin’ and your retirement aspirations are shifting, too. Fewer folks come to us wanting to retire at the traditional age of 65. At Netto Invest we help our clients plan for long, fulfilling lives, engineering a match between your dreams and your finances. With the changing nature of work and 21st century life expectancy, post-retirement careers are not only possible, they are hugely beneficial both financially and emotionally. 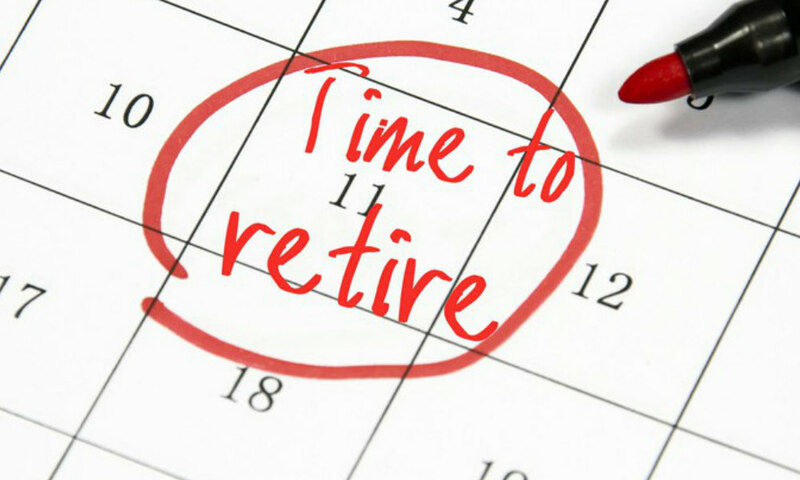 delaying (or reducing) the draw from your retirement savings for a few years. After a lifetime of work, being in each other’s company 24/7 may take some getting used to! While it may take time to get back into your neglected hobbies, most people find that these interests can’t fully replace the role of work in their lives. Focusing your time on work or a cause that resonates with you becomes an option now that paying the bills is not your singular focus. Research shows that this contributes significantly to retirement happiness. Keeping up can become a chore long before you retire. But at the same time, having a reason to stay current with technology will benefit your non-work life and stave off the disempowerment of feeling left behind. Personal connections maintained through meaningful work with like-minded individuals keep you engaged with the wider world. Studies show that keeping your brain challenged keeps you mentally fit and can delay the onset of Alzheimer’s and other lifestyle diseases. DO: Implement a financial plan with a trusted advisor. Align your money goals and financial plan to your dreams and aspirations and review this plan regularly. DON’T: under-save based on your intention to continue working beyond 65 – life happens, and some people lose the capacity to continue working as they get older. DO: stay disciplined and focus on your long-term investment strategy, making sure you review your plans as your circumstances change. DON’T: put your hard-earned retirement capital at risk … you will battle to replace it if a post-retirement business venture doesn’t succeed.